Class-action lawsuit says two Fitbit models give inaccurate heart rate readings. The Fitbit line on June 18, 2015, when the company went public. 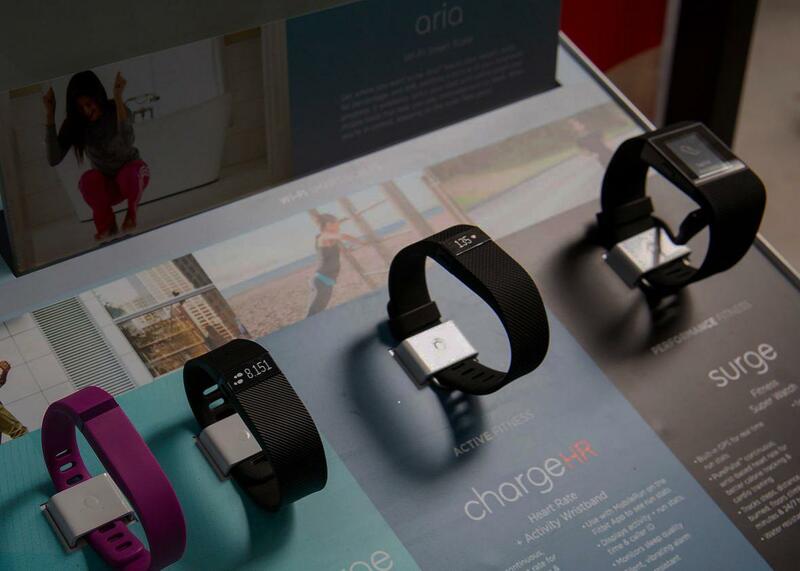 It’s been a tumultuous week for fitness wearable maker Fitbit. At the Consumer Electronics Show in Las Vegas on Tuesday, the company announced a smartwatch-type fitness tracker called the Fitbit Blaze. It will sell for $200 as a low-price, fitness-oriented alternative to full-fledged smartwatches. But Fitbit’s stock fell 18 percent that day with investors worrying that the strategy won’t succeed against companies like Apple. What could make that day even worse? Cue the lawsuit. More than step counters or food trackers, heart-rate monitors provide potentially vital health information. Fitbits aren’t a substitute for medical-grade devices, of course, but skewed heart rate data from Fitbits could still lead to confusion, unnecessary stress, or a false sense of security for consumers. We do not believe this case has merit. Fitbit stands behind our heart rate technology and strongly disagrees with the statements made in the complaint and plans to vigorously defend the lawsuit. … Our team has performed and continues to perform internal studies to validate our products’ performance. … It’s also important to note that Fitbit trackers are designed to provide meaningful data to our users to help them reach their health and fitness goals, and are not intended to be scientific or medical devices. But whether or not the suit turns out to have merit, this has certainly been a bad week for Fitbit.